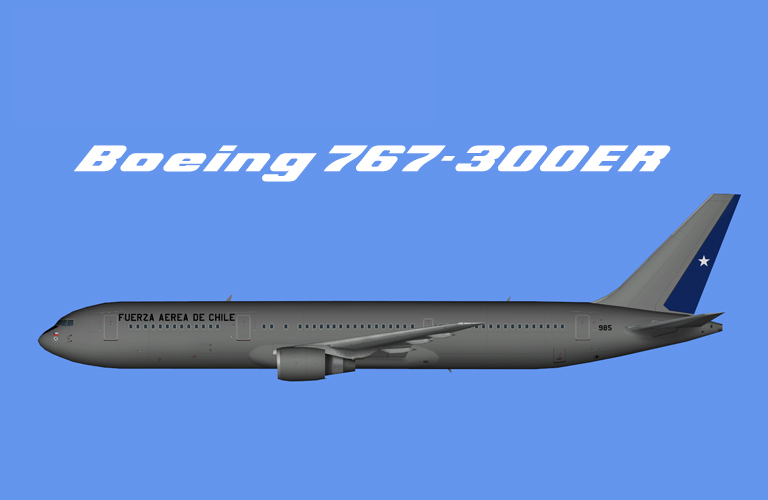 Fuerza Aerea de Chile Boeing 767-300 for the FAIB Boeing 767-300 PW FSX/P3D base model. Fuerza Aerea de Chile Boeing Boeing 767-300 for the AIA Boeing 767-300 base model. It can be found at www.flightsim.com Search for aia763ge.zip.